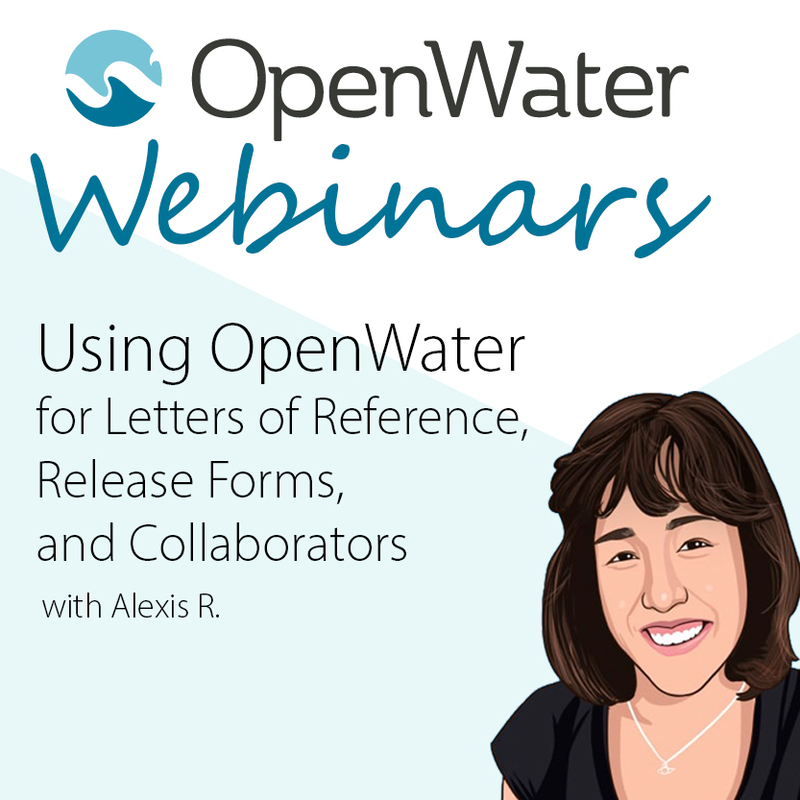 Learn how OpenWater can be used to manage Letters of Reference and Release Forms. In this webinar, we also show our new collaborators feature, which allows multiple users to edit the same submission form. Alexis Rodriguez, one of our support team leaders, takes you on an in depth look at these feature and provides hands on demonstrations.